Stay comfortable this summer with the light and breezy feel of the Cap Sleeve Fauna Dress. 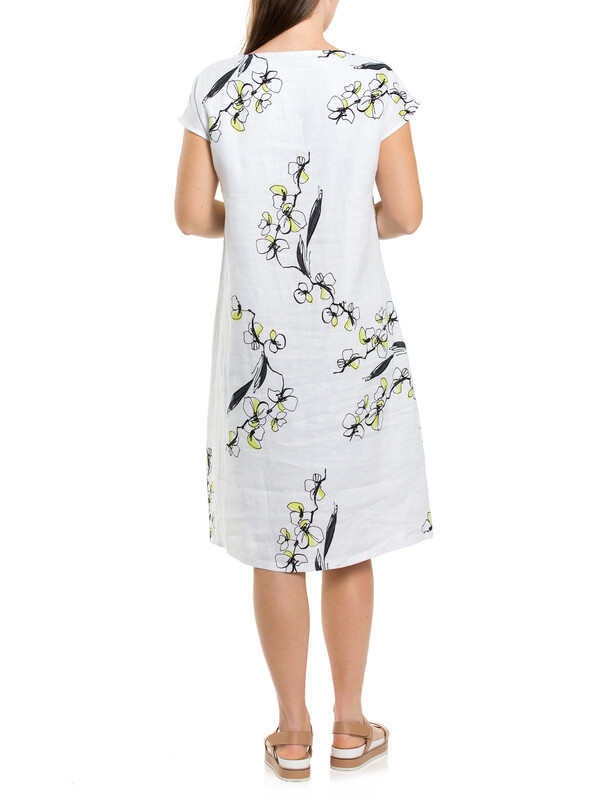 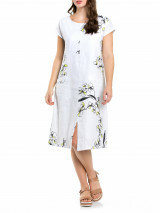 Made from 100% linen, the dress has a fun floral pattern, a mid-seam split and discrete front pockets. 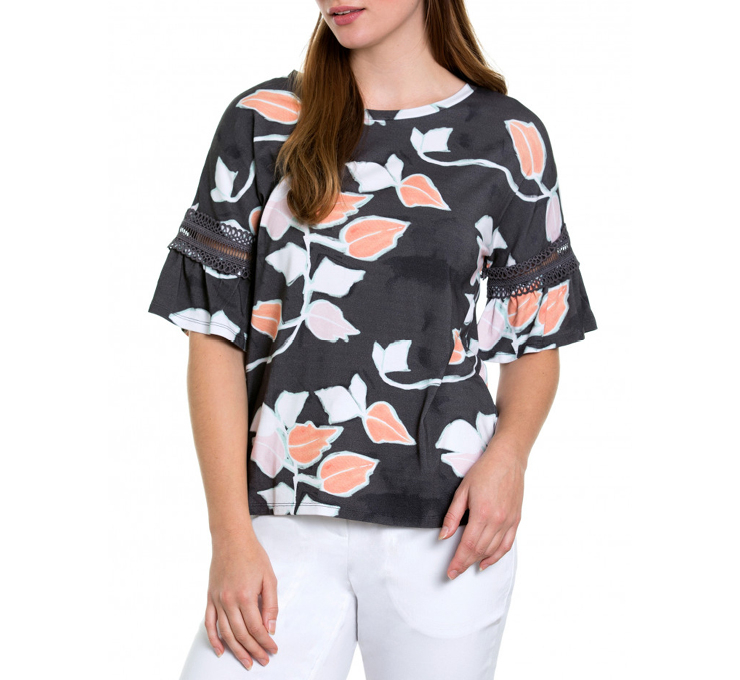 It offers a smart yet casual look and a must-have in your wardrobe this summer.